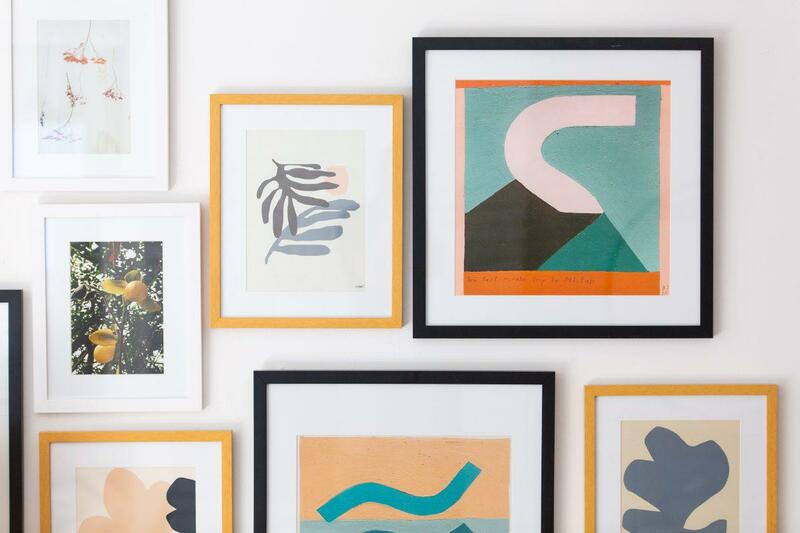 A dreamy gallery wall that will help others achieve their dreams. Buying things for your home can feel just a little self-indulgent. After all, a sofa is a necessity, but the handmade coasters on your coffee table—not so much. However, with so many brands working with a variety of organizations that give back, you can now accessorize with more kindness and less guilt. But charitable collaborations aren’t just a win for consumers who want something special (or often limited edition)—it’s also a win for the brands involved. According to Michelle Kelly, Chief Executive Officer of Lilly Pulitzer, a brand that has a history of working with non-profits, these efforts are about being beyond a label in the lives of their customers. “Through our community and retail store relationships, we get to know many organizations across the country and learn where our customers are volunteering their time or support in other ways,” she explained. At least for Lilly Pulitzer, the result of these projects are often more than financial gain. You can’t put a number on awareness or health, although the brand’s most recent collaboration has come pretty close to it. Over one million women have completed an online breast cancer risk assessment as a result of the campaign for their Pawsitive Catitude collection, which benefits Bright Pink. Trends may come and go, but these decor collections will fill your home with style and positivity for years to come. Creating a gallery wall is so much work. 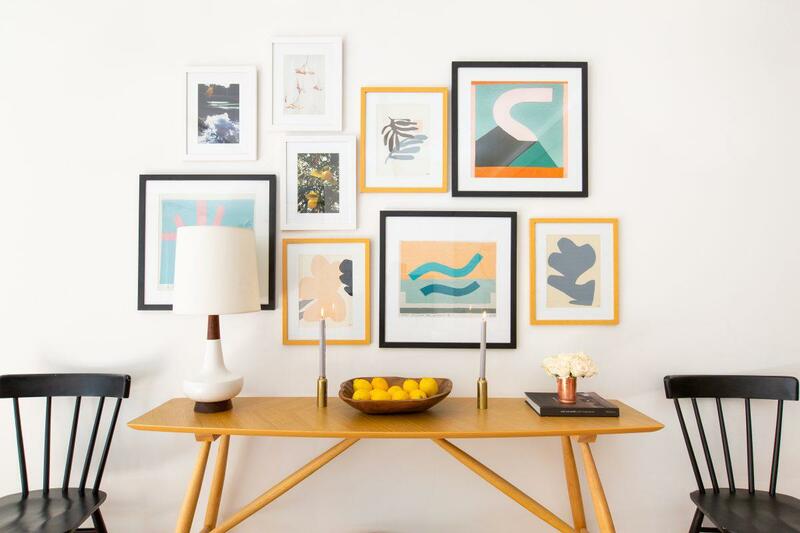 And without a designer’s touch to help coordinate the art, matting, and frames, you risk either having everything look unoriginal or grossly mismatched. 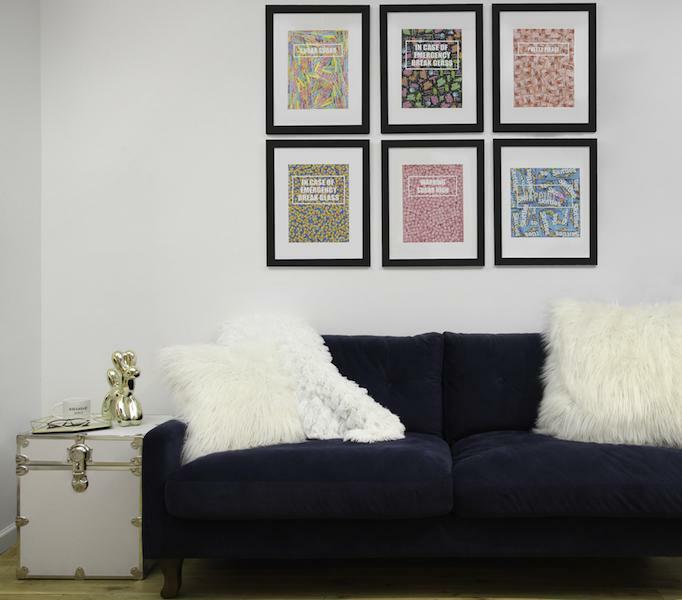 However, virtual decorating app Hutch recently launched three gallery wall kits that don’t simply solve this problem, but really re-define the category. Each kit showcases the work of emerging females artists, Marleigh Culver, Kristin Texeira, and Lani Trock. Every piece is distinctly different, yet it all coordinates perfectly. If you have a larger wall, the kits are easily combined. 100% of the proceeds from each sale is donated to Girls Inc.
Good karma and candy are always sweet. It’s rare that art supports STEM but ArtSugar’s newest collaboration with Dormify is changing all of that. Featuring art from Louisa Powell, Jessica Stempel, Alyssa DePaola, and Robyn Blair, a portion of each sale benefits Girls Who Code. There are so many amazing pieces in this collection. Priced at $145 each (already framed, making it an even better value)—the hardest part is choosing which one(s) you like best. This collaboration is a great way for young enthusiasts to start their collections. ‘Elizabeth’ by Dori Desautel Broudy. 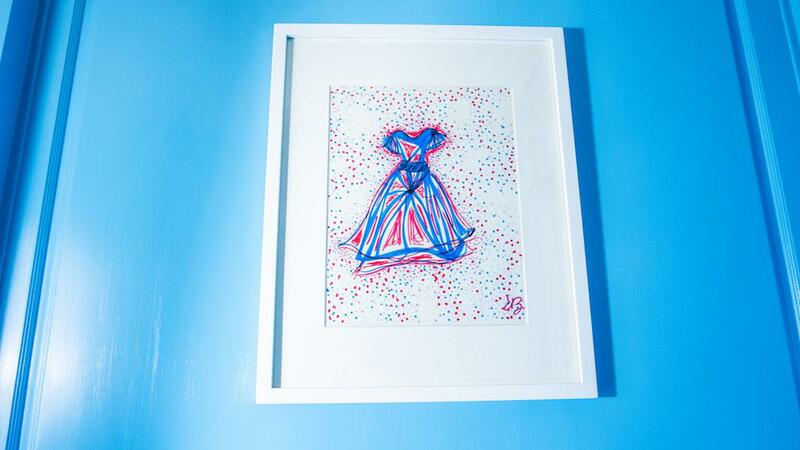 Dori Desautel Broudy’s limited edition collection Successes of Dresses features cheerful yet sophisticated illustrations by the artist. These pieces make the perfect addition to a girl’s room, vanity area or even to add something extra to a powder room. Each print benefits a different organization including Alex’s Lemonade Stand, The Trevor Project, and Project Sunshine. Elizabeth, which is print shown above, benefits Gene Spotlight, which helps to fund medical research for rare diseases. 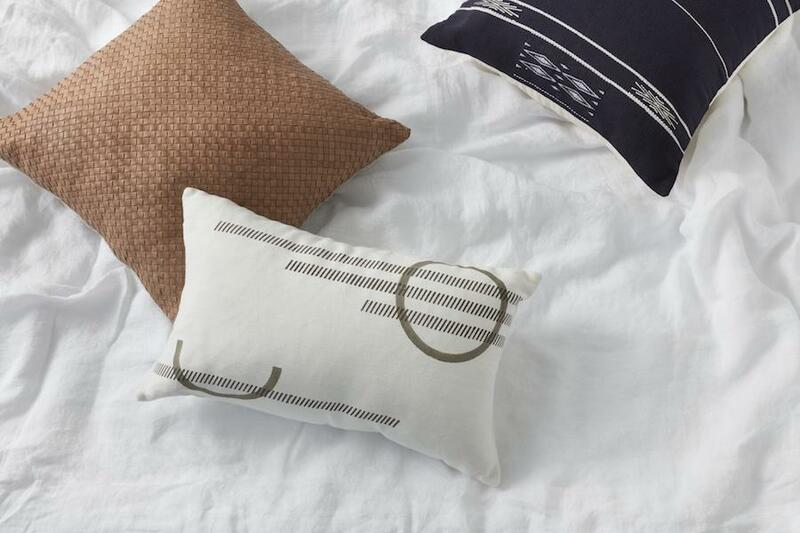 The Citizenry’s India collection pillows. The Citizenry has taken fair trade production to a higher level by donating 10% of the proceeds from their India Collection back into the artisan communities that create it. There are 42 different items including block prints, linens, rugs, and pillows. Every piece is modern and versatile. These pillows are so unique, they can instantly give your sofa a completely different vibe. The Love + Hope collection from High Fashion Home benefits St. Jude Children’s Research Hospital. 40% of the sale of each item is given to this incredibly important organization. 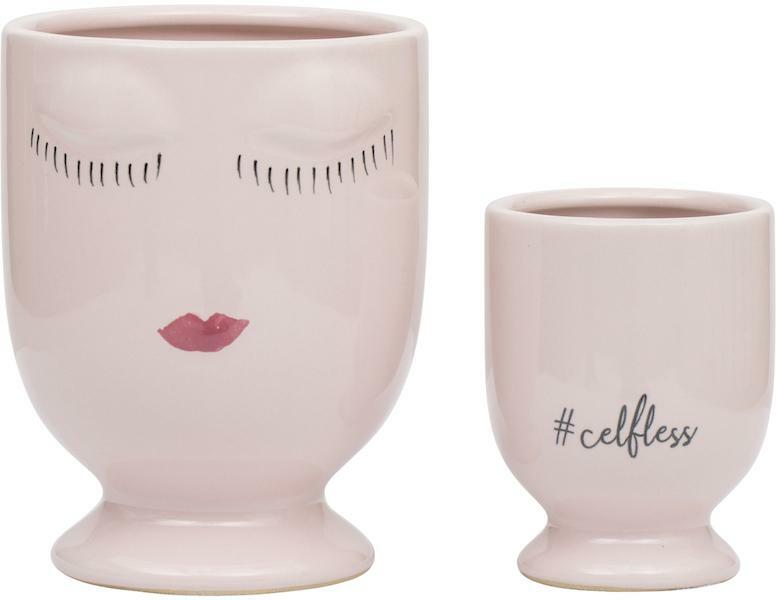 There are several pieces in the collaboration, but the Celfie Vase set is the hero of the line. Highly Instagramable, the millennial pink vases feature a trendy eyelash design, perfect for everything from flowers to flat lays. The Macaron bouquet by Urban Stems. 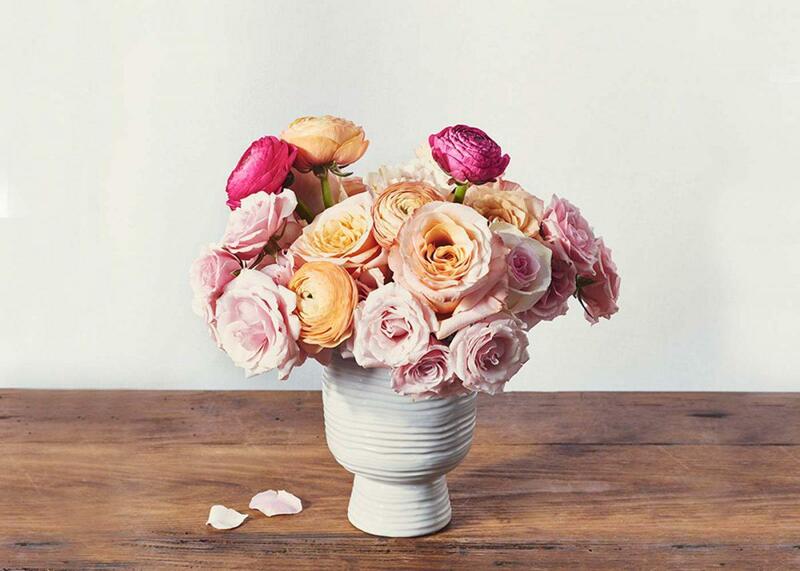 Flowers have a magical way of elevating any space and always make an easy but thoughtful gift. This especially applies to the limited edition Macaron bouquet from UrbanStems. For every purchase made, $5 is given back to the Breast Cancer Research Foundation. An assortment of ranunculus, roses, and spray rose flowers, this arrangement makes the typical dozen reds and baby’s breath just look boring. Everyone will love this rug except for your dry cleaner. 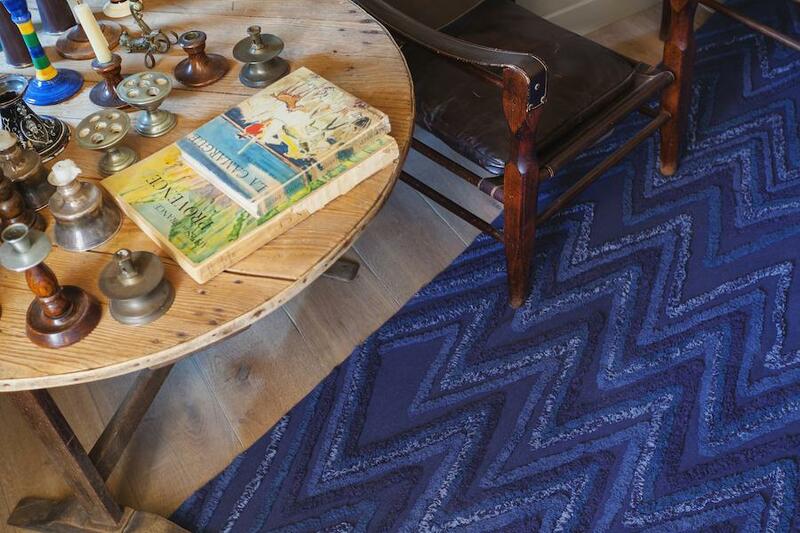 Rugs are the decor equivalent of that fabulous friend who always makes a splash at dinner parties—one of your favorites, but seriously high maintenance. That’s why Lorena Canals’ washable rugs collection is such a game changer. Handmade of cotton, they have all coziness of their dry clean only cousins, without any of the worries. Lorena Canals has taken on several projects that make a very big impact in the Northern India communities where their products are made. In 2008, they built a nursery in Haryana to help and feed homeless children. In recent years, they began donating a percentage of each sale to finance scholarships at the Baba Jodh Sachiyar School. Every Lime and Leaf purchase benefits textile education. A percentage of every sale from Lime and Leaf is donated to North Carolina State University College of Textiles, which is the only remaining college in the United States devoted entirely to textiles. This brand offers a variety of beautiful linens, all of which are made in the US. 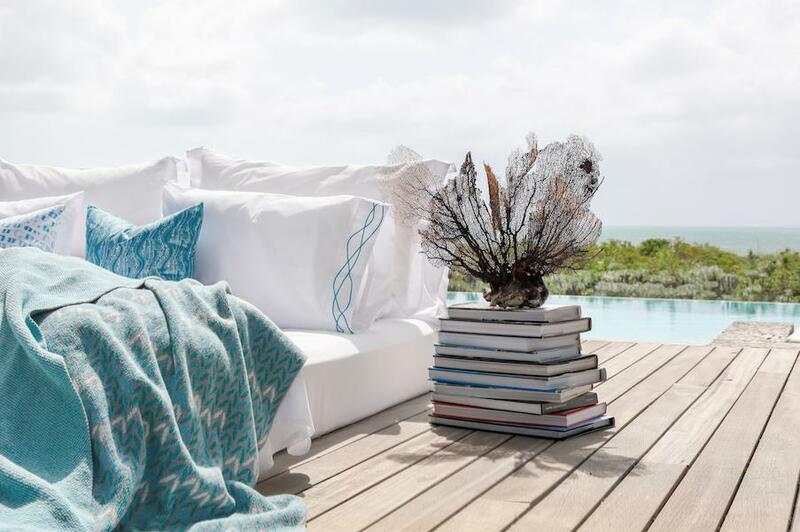 One product that really stands out is the Sea Urchin Sheet Set for its unique design, perfect for a beach house or any home that needs some extra seaside chic. The very picture(frame) of good karma. Every item from Macys’ Gifts For Hope is sourced from Global Goods Partners. This non-profit social enterprise works with over 40 groups of female artisans worldwide. The Mosaic Teal frame is one of the most noteworthy pieces from this collection. 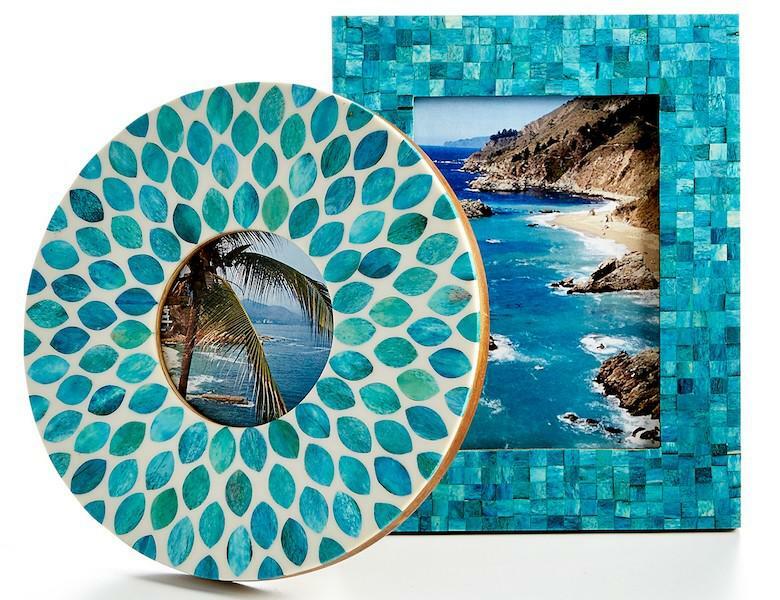 With its bright colors and timeless design, it’s the perfect way to display those blue and green hued beach photos to commemorate a vacation. Every coffee table needs a great book to accessorize it. And while they say you shouldn’t judge a book by its cover, there are exceptions to every rule. 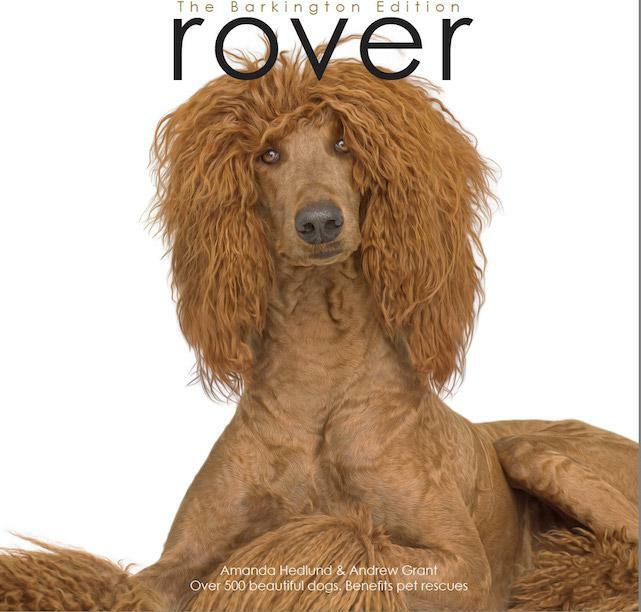 Rover: Barkington Edition which self-published by Roverworks, has raised $2.5 million for animal rescues nationwide. Nearly every page features a furry friend that once lived in a shelter. This book might even inspire you to get the sweetest accessory—a shelter pup of your own. This beautiful candle from Paddywax benefits national parks. Paddy Wax has an entire collection of soy-based candles that benefit the National Parks Foundation. They are the perfect alternative to those candles you find around the holidays that smell like pine floor cleaner. Each scent was inspired by a different park including Yellowstone, Yosemite, and the Grand Canyon. Housed in rustic yet chic vessels, they can be re-used to hold succulents, pens, or even pocketfuls of change. If a room smells good, it instantly looks better. 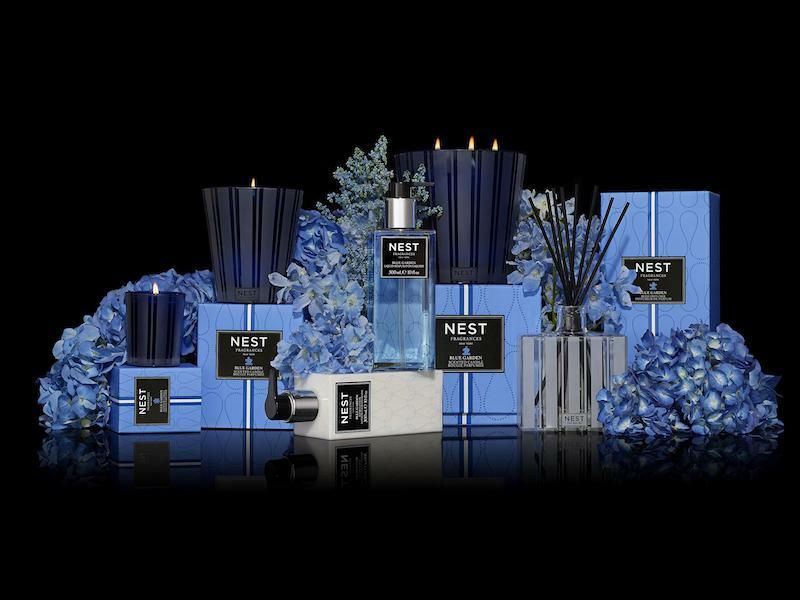 In 2010, Nest Fragrances launched their Blue Garden Collection, which benefits Autism Speaks. There are several products in this line including candles, a reed diffuser, and soap as well as lotion. The candles are poured into Nest’s signature etched stripe holders, in a deep blue color that makes a sophisticated alternative to holiday season reds. This article was written by Amanda Lauren from Forbes and was legally licensed through the NewsCred publisher network.